The UB Technology Incubator plays a vital role in promoting research at the university. 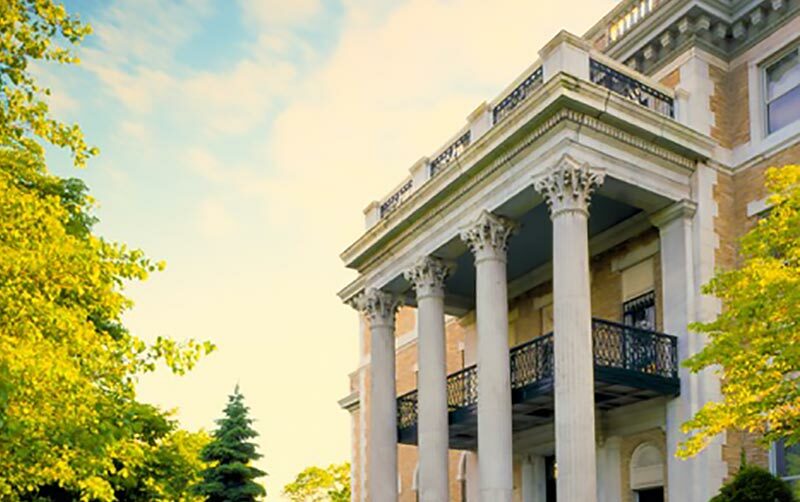 As a premier public research university, the University at Buffalo is also home to one of the nation’s first–and most successful–incubators of its kind. The UB Technology Incubator provides critical support to the UB and Buffalo Niagara research communities, giving emerging companies access to key services including facilities, labs and networking opportunities. The Technology Incubator has played an indispensable role for UB, helping the university make significant progress in commercializing UB researcher inventions, providing opportunities for economic development throughout Western New York, and improving the quality of life for people all over the world. 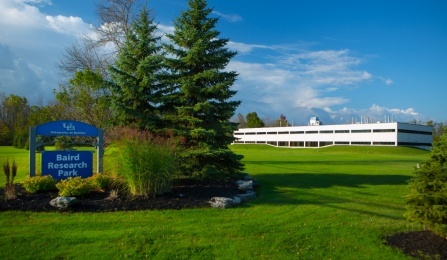 The UB Foundation supports the Technology Incubator, which is located in Baird Research Park across from UB’s North Campus, through the University at Buffalo Foundation Incubator, Inc. (one of our specialized affiliates).